Bachelor of Physiotherapy (University of Queensland). 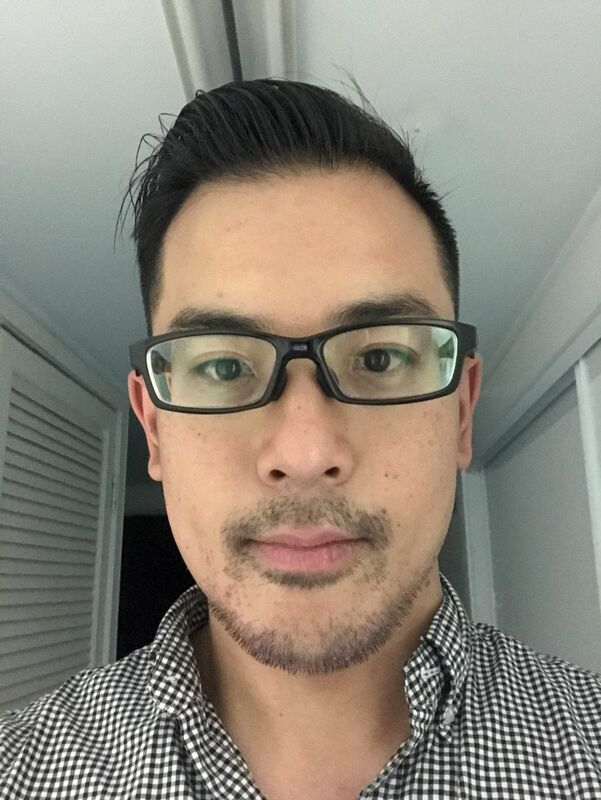 Since graduating from University of Queensland in 2003, Eric has worked in a variety of clinical setting from multidisciplinary holistic wellness practices to medical centre based private practice. For the past 8 years he has been splitting his time between delivering corporate injury management services and in private practice that has a major focus on hip pathologies. Being an active cyclist he is engaged in the cycling circle providing a variety of services from strength and conditioning to bike fit biomechanical analysis/correction. Through his own experience as an competitive masters track cyclist, he developed further interest in the area of strength and conditioning. As he often noticed in the clinical setting, there is often a gap that exist between patients who have rehabilitated to a functional level but not yet ready to return to fully active lifestyle. He is actively educating himself and continuing to do further education in strength and conditioning so he can better assist his patients to develop robustness and to narrow the gap to an active healthy lifestyle.